Last night, at the York Hall in Bethnal Green, London, Joe Joyce was back in action. Joyce, who won the Commonwealth heavyweight belt in his last fight, was facing the Croatian fighter, Ivica Bacurin, in an eight-round fight. Bacurin, who took the fight as a late replacement for Joyce’s original opponent, had fought most of his career at cruiserweight. When the two fighters were called together by the referee, ahead of the opening bell, the word mismatch sprung to mind. Joyce was a good six inches taller than his opponent and at least three stone heavier. At the sound of the opening bell, Joyce took command of the centre of the ring, using a style that could be likened to a bob-and-weave stance, strange to see from such a huge boxer. As it turns out, the fight didn’t last two minutes, Joyce appeared to catch Bacurin with a glancing blow to the back of the head and the Croatian sank to the canvas and never looked as if he was ever going to beat the count. 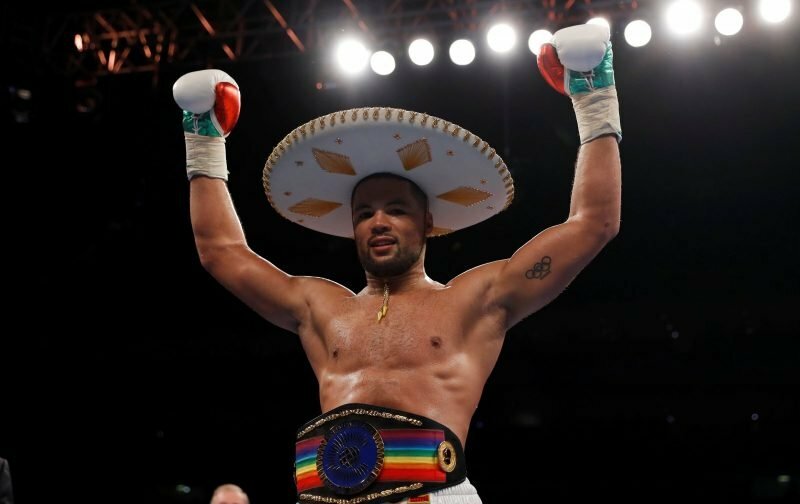 After winning the Commonwealth crown in his previous fight, Joyce had indicated he wanted to step up in class, last night that was far from the case with Bacurin looking as if he’d been dragged off the street to take the emerging heavyweight on. Let’s hope, next time, Joyce is in with an opponent that can offer a little more! Although to be fair to Joyce, he can only beat what’s put in front of him.